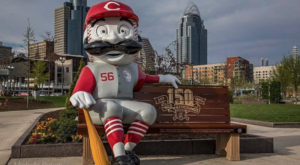 Cincinnati has a fascinating history that you can easily explore in one of our many museums or even by walking along the city streets and checking out historic buildings, markers, and statues. But there’s more to our past than meets the eye and one local tour company can prove it. 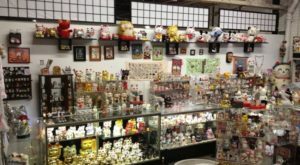 American Legacy Tours offers several tours of Cincinnati, but the Ultimate Queen City Underground Tour is the one experience every Cincinnatian should have at least once. 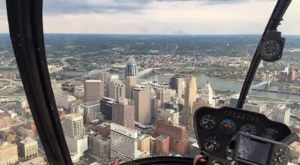 Even if you've lived in Cincinnati your entire life, chances are you are not an expert on the city's fascinating history. 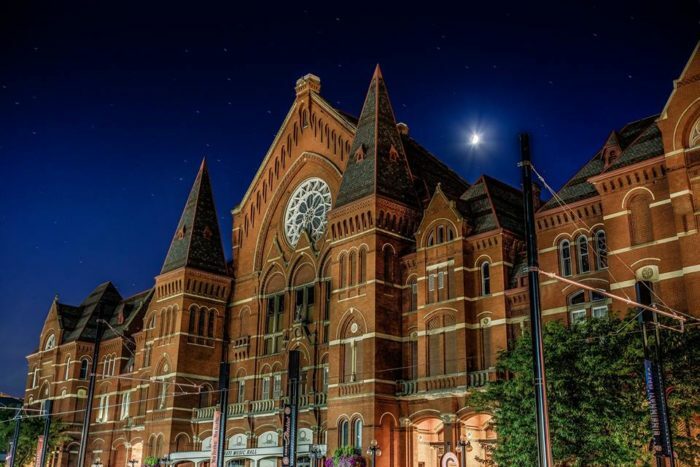 You may know that a series of tunnels can be found beneath the streets of urban areas, like Over-the-Rhine, and you may even know the spooky history of Music Hall and the surrounding land. 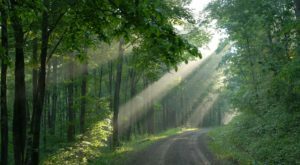 But, have you ever gone beneath the ground to experience it firsthand? 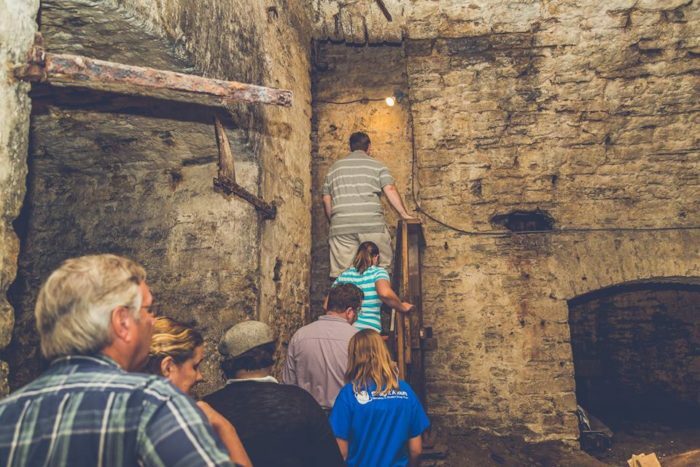 On the Ultimate Queen City Underground Tour, you will not only be led down into these historic tunnels, but you'll be inundated with facts about Cincinnati's past and get to experience the city like never before. The tour begins above ground on Vine Street, near Washington Park. 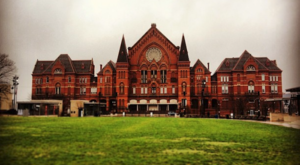 From there, you'll tour around OTR and hear the history of this colorful area, including the more than 130 saloons, bars, beer gardens, and theaters that once lined the streets. 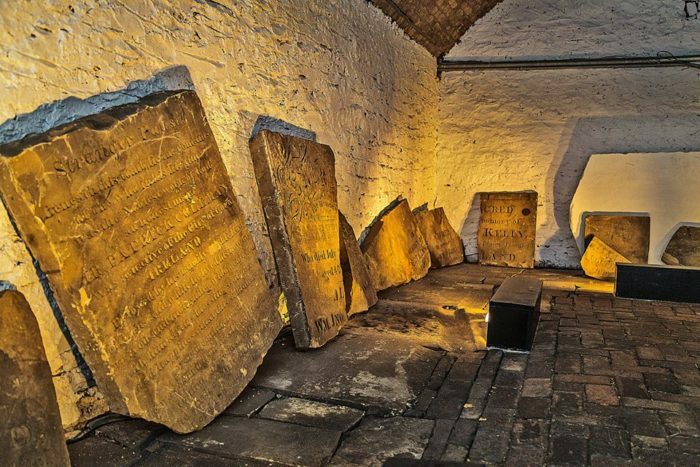 You'll then descend into a hidden crypt beneath the streets, where the city's earliest residents were buried. It's just as intriguing — and creepy — as it sounds. You'll also get to experience the tunnels that were a vital part of Cincinnati's brewing history. 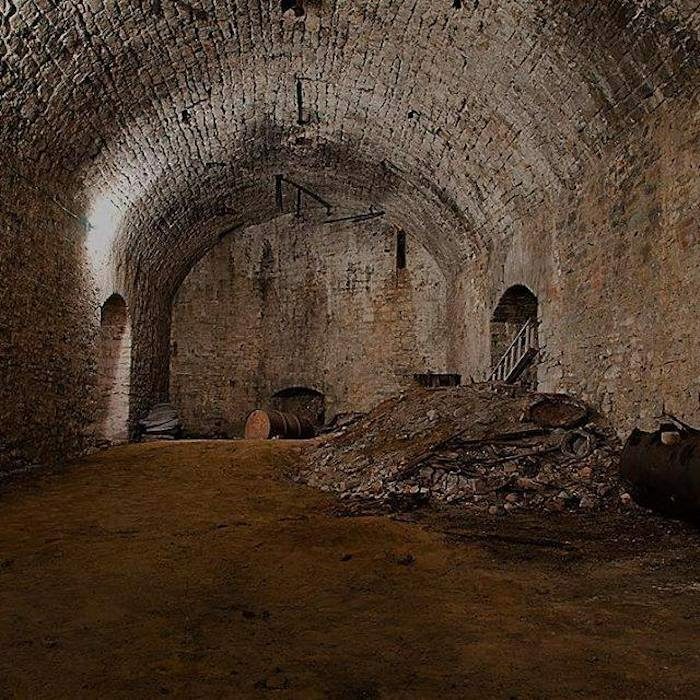 You will have the unique opportunity to wander through tunnels that are newly opened and haven't been seen in nearly 100 years. The tour ends with a trip to the Christian Moerlein bottling plant and tap room, the perfect place to wrap up a tour of this area of Cincinnati. 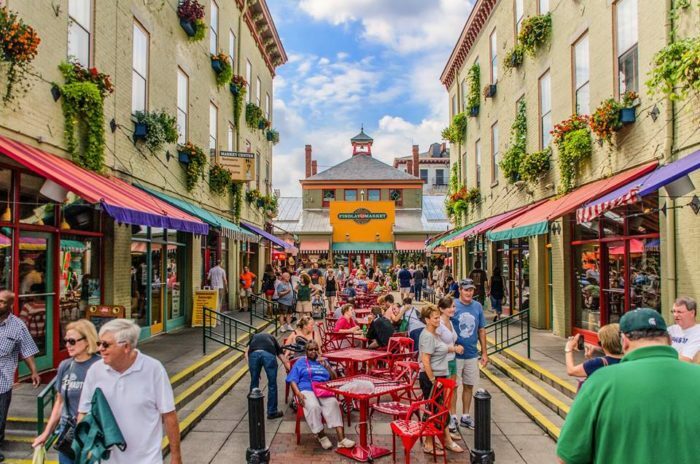 American Legacy Tours also offers an Under the Market Tour, where you go beneath Findlay Market, a Newport Gangster Tour, and other memorable experiences. But if you have to choose just one tour, every Cincinnatian should take the Ultimate Queen City Underground Tour. 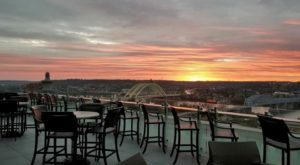 It's a fair price for the experience, and it's definitely a Cincinnati experience you won't soon forget. 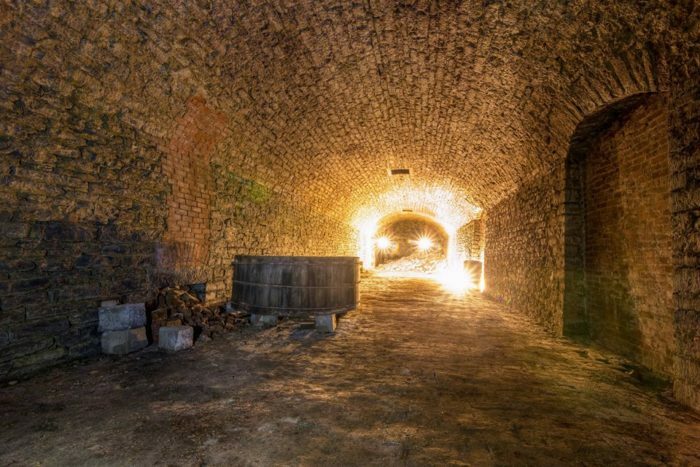 Exploring Cincinnati through this underground tour is definitely a unique Queen City experience! Have you been on this popular tour? Share your experience with us in the comments! 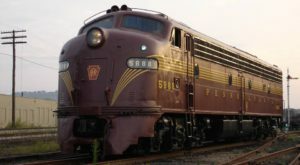 For more information on all of the options offered by American Legacy Tours, visit their website here. 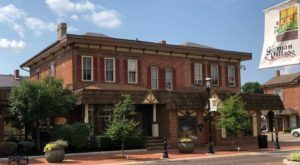 And for a spooky experience, touring the most haunted places in Cincinnati, check out our previous article here.